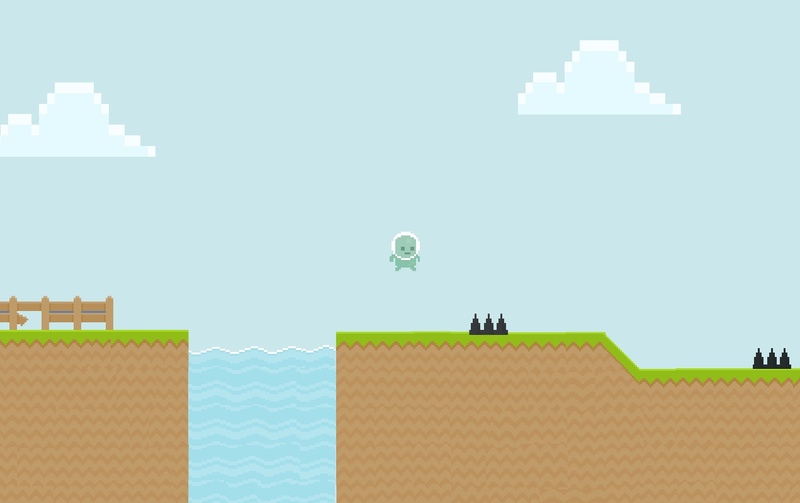 Blob the alien is on a quest to get his priceless gem, and he needs your help to find it. 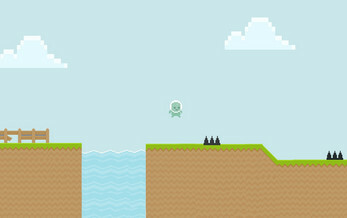 He has to avoid obstacles, by jumping and running. Will you help Blob? Or will you betray him?